A detached bungalow of impressive proportions, boasting an array of versatile space, set in a prime residential area on the north-west outskirts of the City. A sizeable (2795 ft²) detached house commanding far reaching views to the south and west towards Hursley and South Winchester Golf Club. 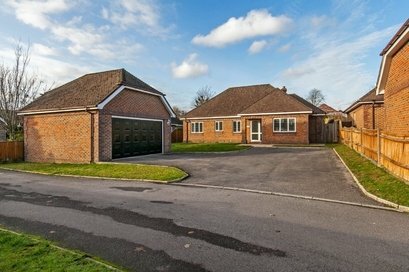 An attached bungalow with scope for improvement on the north-west outskirts of the City on a plot approaching ¼ acre. 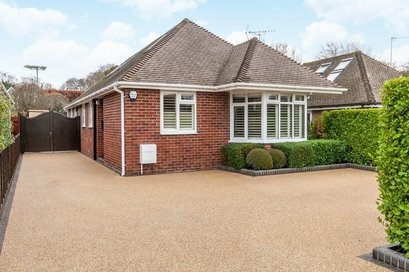 Beautifully refurbished detached chalet bungalow in this pleasant residential setting. 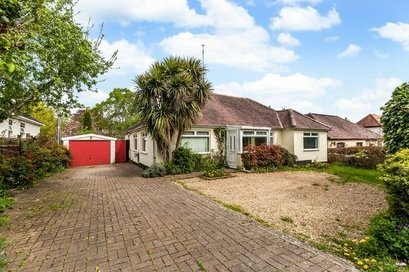 An extremely well-presented detached bungalow situated within a quiet enclave of just four properties and close to local amenities. 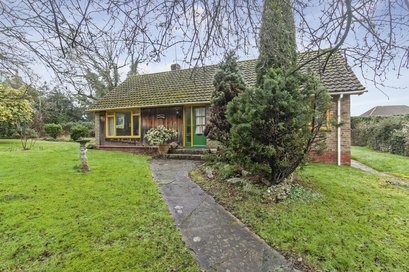 A well-proportioned detached bungalow set on a delightful established corner plot of just over a quarter of an acre. 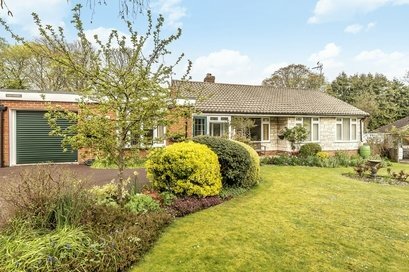 A detached bungalow situated within the heart of this popular village with large gardens extending to just under one third of an acre. 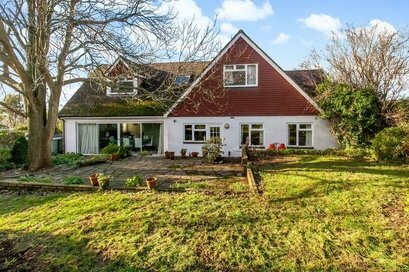 A most spacious (1862 ft²) detached chalet style house now requiring modernisation and improvement. 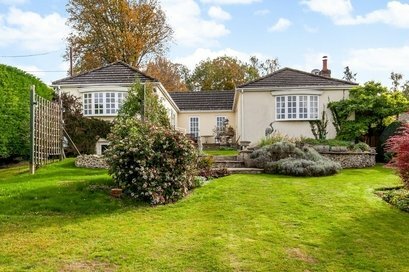 A wonderfully light and spacious home with far reaching countryside views. A wonderful bungalow with driveway parking and garage.